I had recently made some chia pudding and then saw a picture of my friend, eating an acai bowl on the North Shore of Oahu, and it got me to thinking. 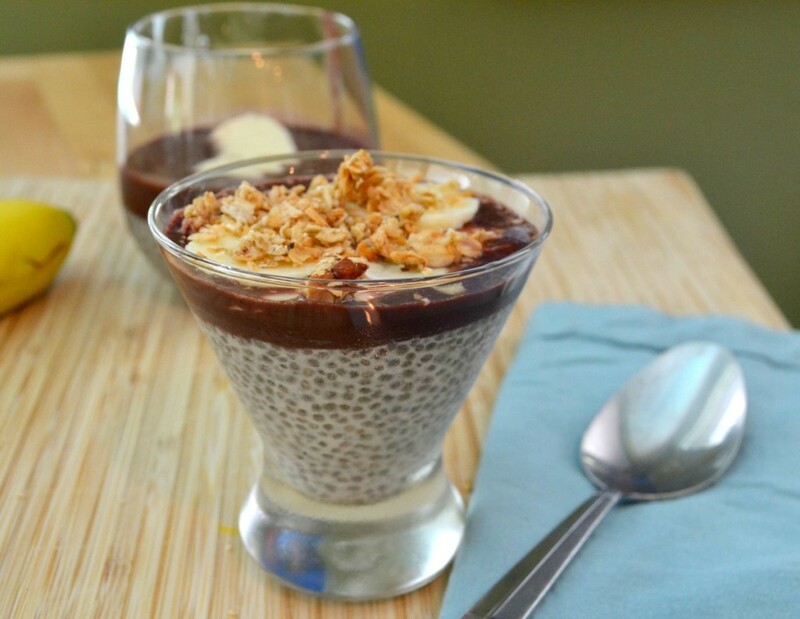 What if I enhanced my chia pudding by adding a topping of acai? Topped with a bit of granola, slices of banana and a drizzle of local honey and you have a creamy, slightly tart, slightly sweet, crunchy and delicious breakfast or snack. It seems that the acai craze has missed our part of the world. In Hawaii, acai bowls were everywhere. Even during our recent trips to surf towns on the east coast of Florida, we have found them. Maybe acai and surfing go hand in hand. 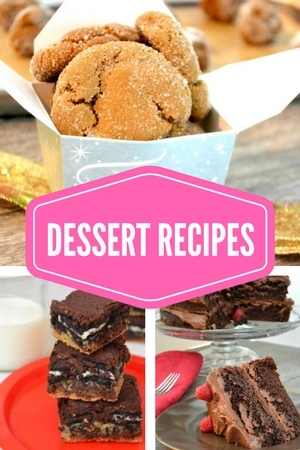 No matter where you live, you can make these flavorful and full of super food bowls at home. You can usually buy acai in the frozen food section of the supermarket. If you live in a rural area or in a food dessert, you might have to look online. Note: I used the Acai Smoothie Packs not the powder. I don’t know how it would turn out with the powder acai–if you have used it before, I would love to know how it worked out. 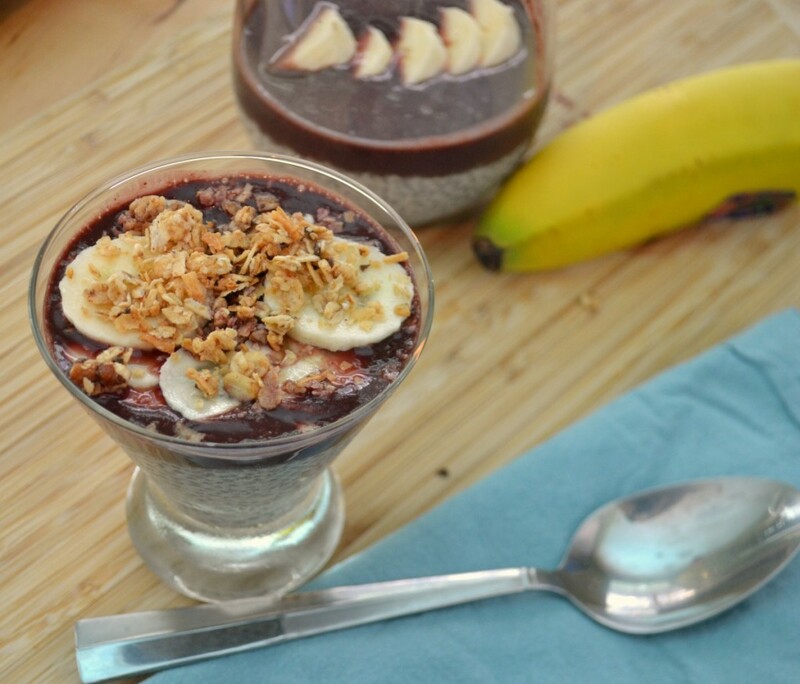 To make this, I started with my chia pudding recipe, topped with the acai, sprinkled a bit of granola and sliced bananas. Chia pudding takes a long time to thicken so if you want this for breakfast during the week, I’d suggest making it on Saturday morning.